The People's Armed Police Force is representing China in the drills. The drills are being held in the Moscow and Smolensk regions. Russia and China commenced joint anti-terrorism exercises in the Moscow region on July 3, Sputnik News reports. The PAP Snow Leopard and Falcon commando units and the Russian National Guard’s Vityaz units are taking part in the training, according to the report. The Chinese People's Armed Police Force is representing China in the joint drills. 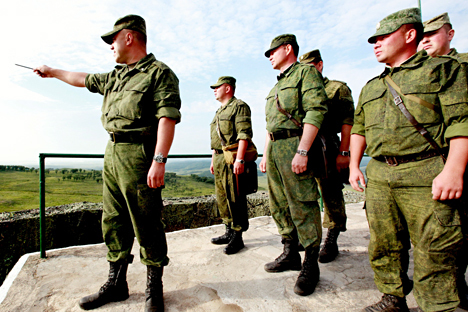 The exercises, a part of which will be held in the Smolensk region, conclude on July 14, according to the report.